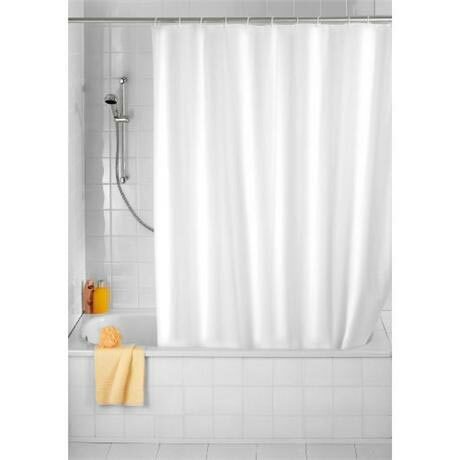 This Wenko White Polyester Shower Curtain is the ideal accessory for your bathroom, made from highly durable polyester. The shower curtain is water repellent. It is easy to clean and washable at 30°C. Supplied with 12 white plastic shower curtain rings.